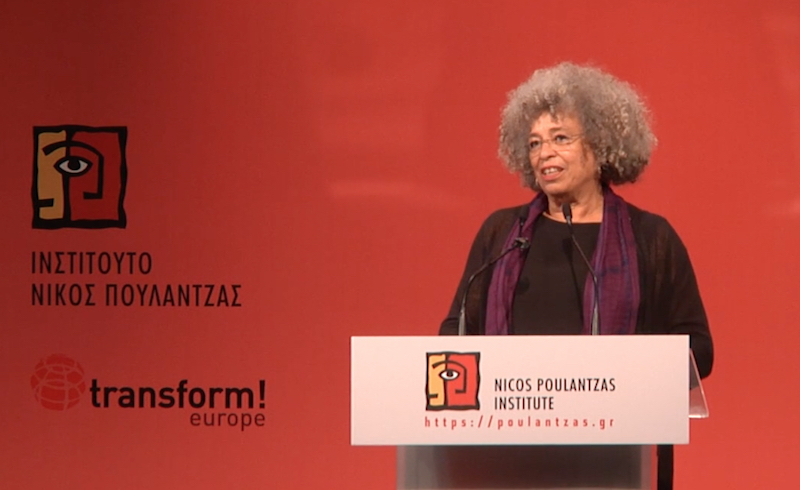 In December, Angela Davis delivered the annual Nicos Poulantzas Memorial Lecture at the Nicos Poulantzas Institute in Athens. In the talk, Davis recounts the historical background to the development of the anti-racist, Marxist feminisms she calls "abolition feminism," and unpacks some of their political and intellectual implications. Watch a full video of her presentation below.